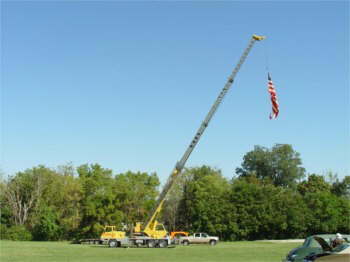 Hall High School of Spring Valley, Illinois Power Mechanics Class of 05' Held there 1st. 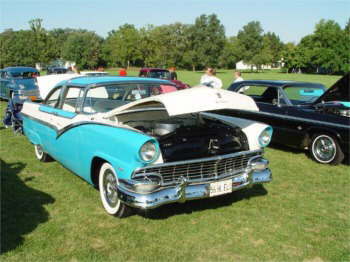 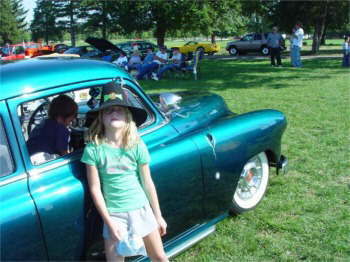 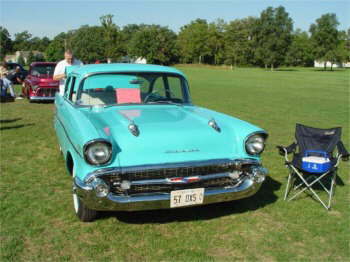 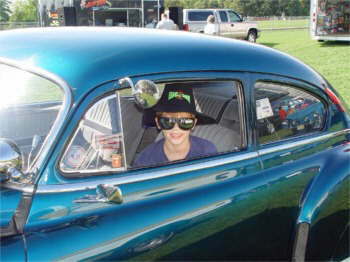 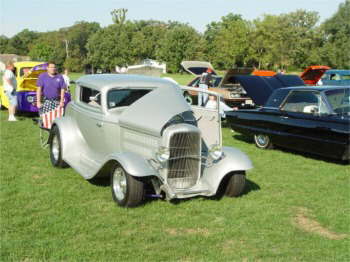 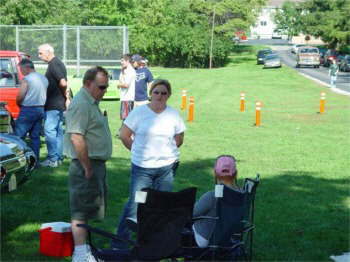 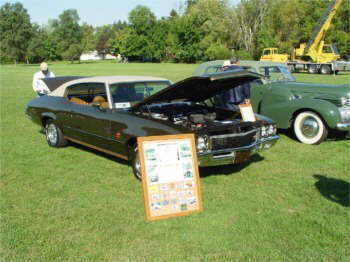 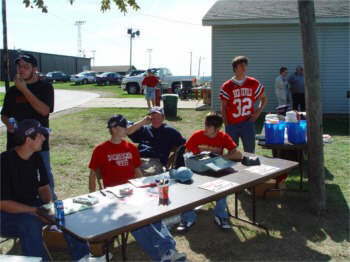 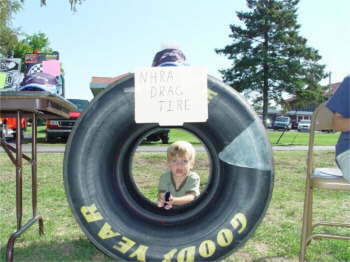 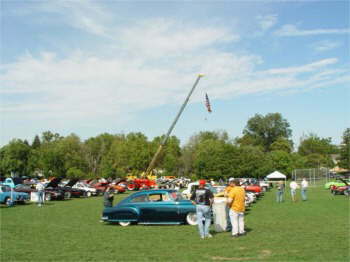 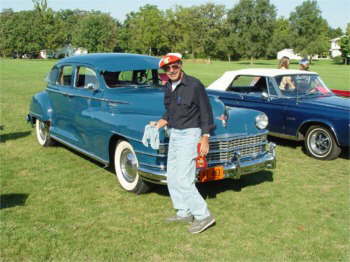 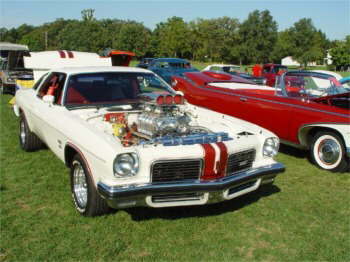 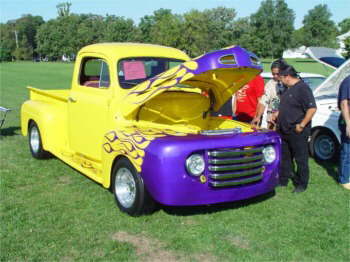 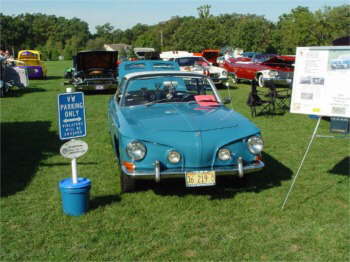 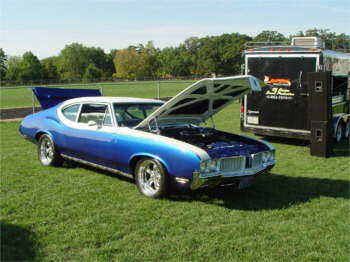 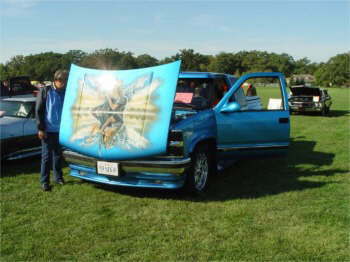 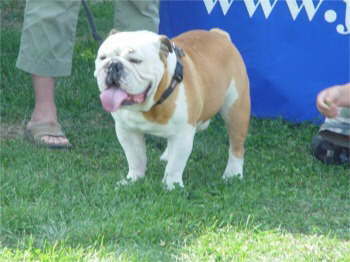 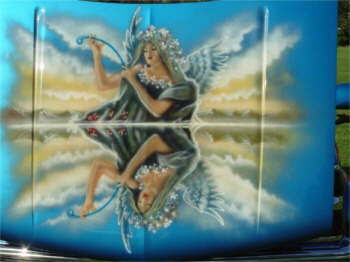 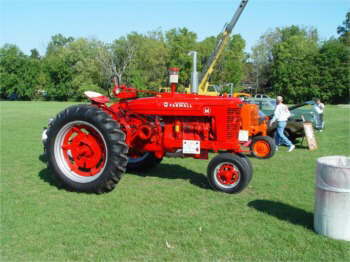 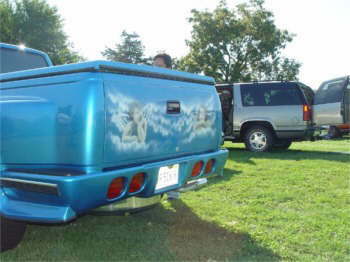 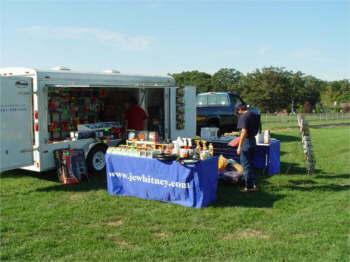 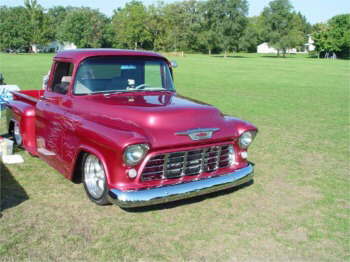 annual car show on October 1, 2005. 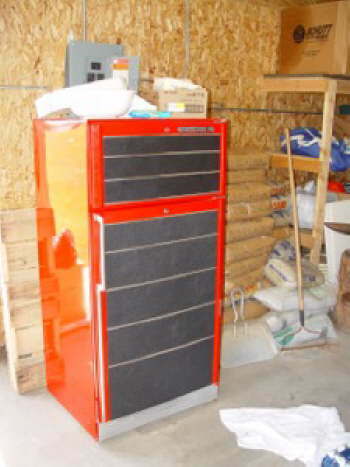 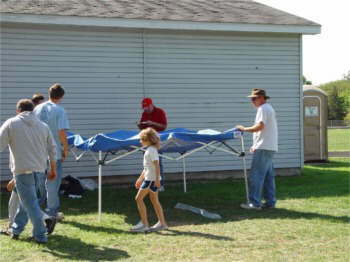 With help from the Fire Dept., with the 50/50 going to help with fire equipment. 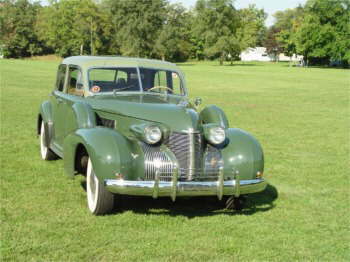 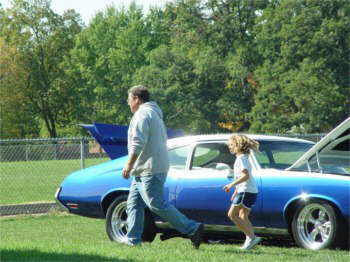 The schools grounds host around a 100 cars of all types with lovely fall weather going into the 70's on a nice sunny day. 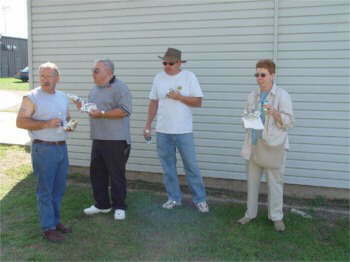 Good food, nice crowd with an excellent job by Mr.Pope and his class! 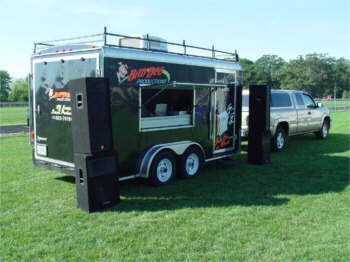 Were here for the food!